Hospitality supervisors work across a wide variety of businesses including bars, restaurants, cafés, conference centres, banqueting venues, hotels or contract caterers. They provide vital support to management teams and are capable of independently supervising hospitality services and running shifts. They typically work under pressure delivering fantastic customer service and motivating a team is essential to their role. The majority of supervisors’ skills and knowledge are the same but supervisors may specialise in specific functions or work across a variety of functions which reflect the multi-functional nature of the industry. This qualification requires you to demonstrate the skills and knowledge required to work in a supervisory role in the hospitality industry. You will work towards the qualification in the workplace. This qualification will take 12 – 18 months to complete. It will be assessed by your tutor or assessor using a range of methods. This could include direct observation in the workplace, a portfolio of evidence, written assignments or a task. 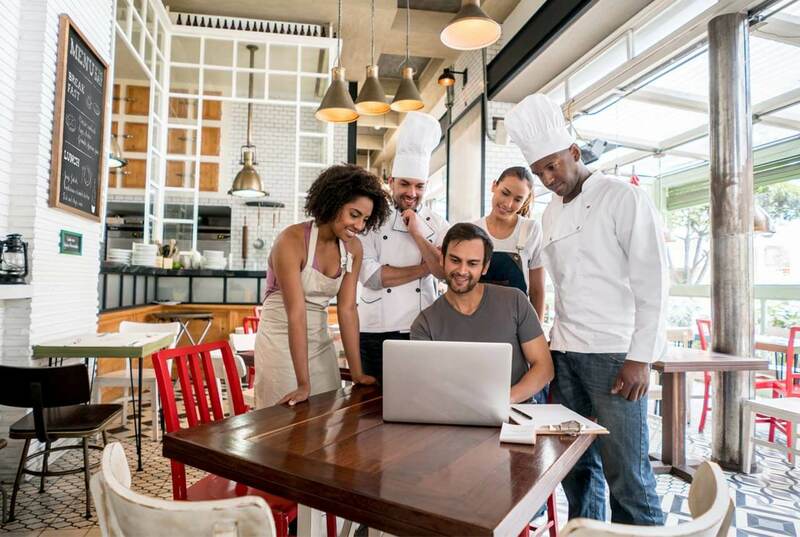 There are four assessment elements for the Hospitality Supervisor – Multiple Choice Questions, Practical Observation, Business Project and Professional Discussion.